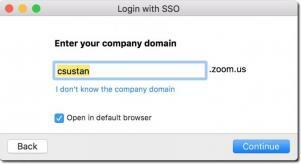 This page contains step-by-step instructions for downloading and configuring the Zoom desktop client software. 2. 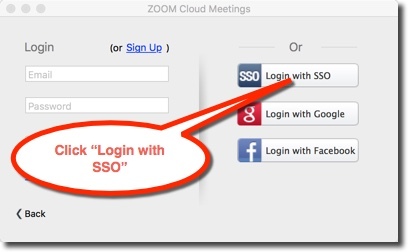 Launch the Zoom client and click "Sign In"
Note: Do not fill out the login form on this screen! Note: This only needs to be done the first time you login to Zoom. 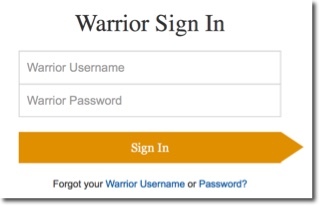 Click "Continue" after you enter the SSO URL. 6. 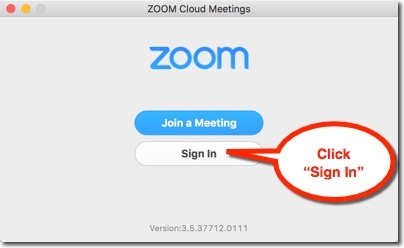 Return to the Zoom client and start an instant meeting! 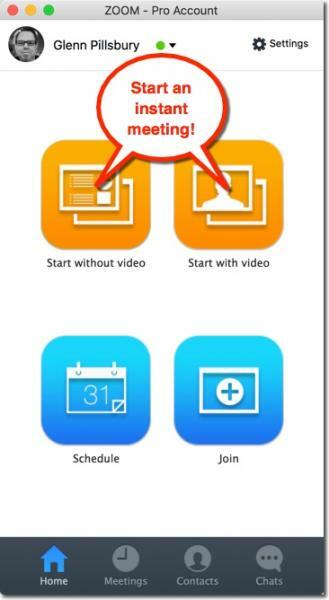 Note: Click the "Schedule" icon if you want to schedule a meeting in the future and invite attendees. Note: Attendees will receive an email with a link to your meeting. 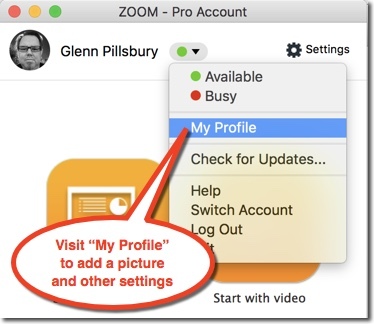 Zoom will automatically download and install for new users.